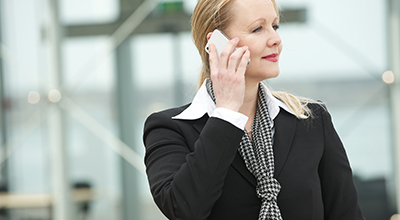 This IDC study provides a comprehensive overview of and definitions for the mobile phone market. 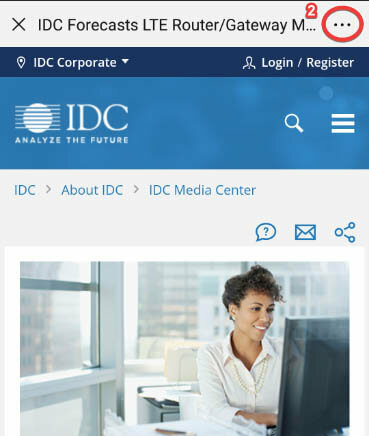 The definitions provided in this document represent the scope of IDC's mobile phone research. This taxonomy outlines market segmentations and measurement methodologies for the mobile phone industry, including classification by technology, vendor, geography, and revenue metrics. "IDC's mobile phone taxonomy presents a standardized and detailed framework of the mobile phone market," said Ryan Reith, program vice president for IDC's Mobile Phone, Personal Computing Device, Wearable, and AR/VR Trackers. 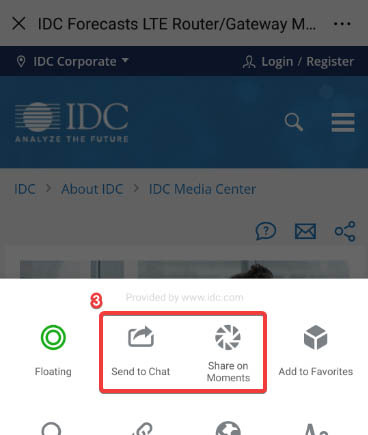 "The taxonomy document serves as a guideline for users to better understand and use IDC mobile phone research," he added.